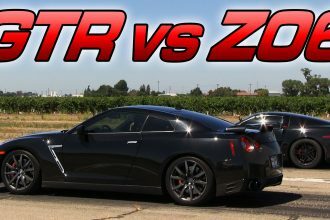 After Seeing This Car Crash Video, You Won't BELIEVE The Driver Actually Survived! 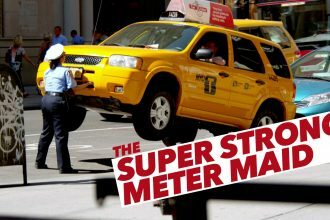 After Seeing This Car Crash Video, You Won’t BELIEVE The Driver Actually Survived! 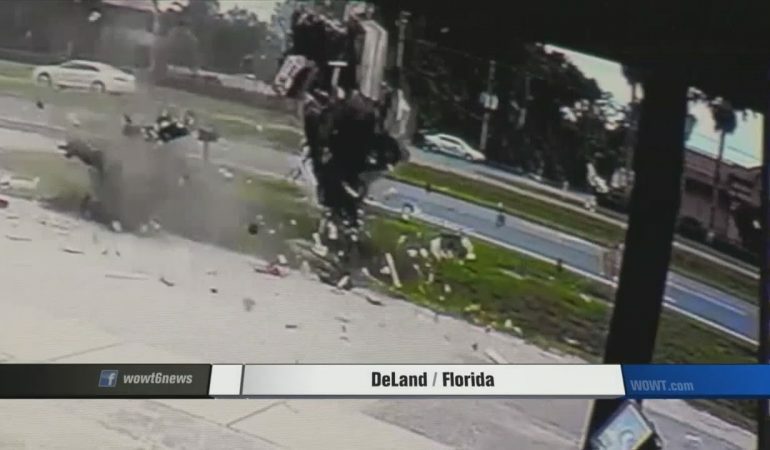 Dramatic CCTV footage captures the moment the driver in Deland, Florida flipped his vehicle through the air multiple times . Amazingly, the male driver of this vehicle survived after this sickening crash occurred last Friday. He’s said to be recovering in hospital – and the extent of his injuries isn’t known. 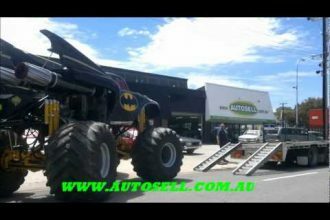 Get A Look At This Awesome Batman Supercharged Monster Truck!